Alum Creek Lake is located in Delaware County. 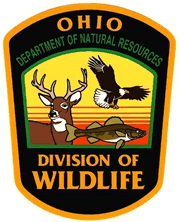 ODNR Wildlife District 1. Alum Creek features 3,387 acres of fishing water with 46 miles of shoreline. Alum Creek Lake is in Delaware County about seven(7) miles north of Columbus. 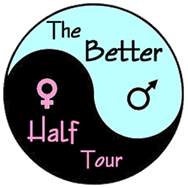 The lake is paralleled by I-71 to the East with SR36 and SR37 providing access. State Routes 521, SR36, SR37, Chesire Road, Hollenback Road and Lewis Center Road all provide access from SR23 on the west side of the lake. 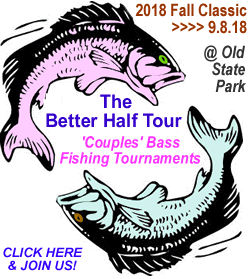 Largemouth Bass ~ Smallmouth Bass ~ Muskellunge ~ Saugeye ~ White and Black Crappie ~ White Bass ~ Channel Catfish. 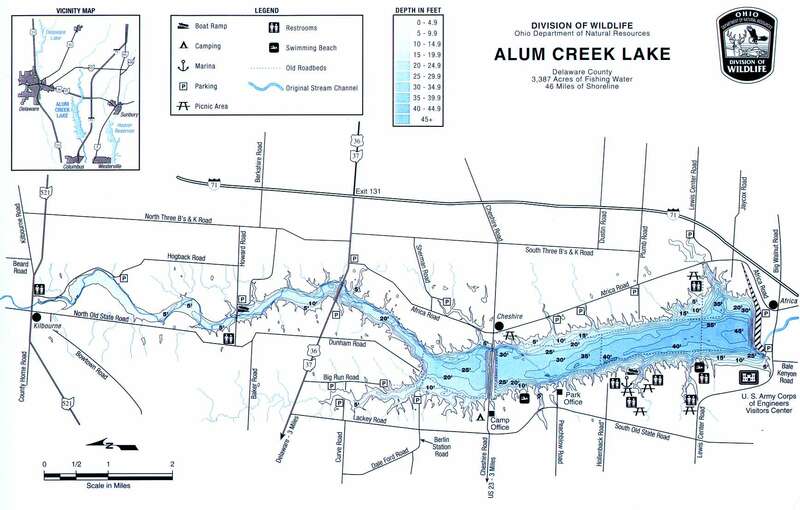 There are four(4) boat ramps around Alum Creek. Three of these ramps have two lanes. Horsepower is unlimited. 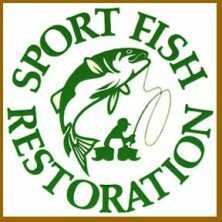 You can rent both fishing boats and personal watercraft. 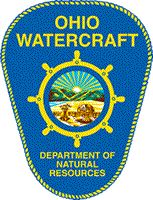 The Ohio Division of Wildlife management includes annual stocking of saugeye and muskellunge. They monitor fish populations and construct fishing piers and boat ramps.